Thank you firstly for reading all our FX articles, and the great feedback we receive, this not only assists us in improving the quality of our forex blogs but also gives us the financial blog writing ammunition to give you even more qualitative content. Our last Forex Price Action Trading Blog was well received by our beloved readers, and especially by beginner Forex traders who were able to make good use of the Trading information provided. This time we have written a blog for Forex traders who have had 3-4 years of trading experience and know how the FX market works. We try to analyze how an experienced Forex trader can maximize their profits by following advanced Forex trading strategies that will help them go a long way. In the absence of understanding, Forex can become a complex subject. If you apply the correct forex strategy and have some patience, then it could become profitable in the long run. Although at the inception, you may find it easy to only focus on finding the right currency pair for trading, it could get complicated and confusing when you start to achieve higher profits and take more risk. When you have sound knowledge in the basics of trading, advanced Forex trading strategies can help you enormously to learn and earn larger gains from the forex market. Let’s get to know some of these advanced Forex trading strategies to become proficient with advanced FX trading. Hedging has long been one of the promising ways to reduce risk. You can do this by simply taking both sides of the trade at once. When your broker permits it, a simple way to hedge is to begin a long and short position on the same pair. Traders, engaging in advanced Forex trading strategies will often resort to trading two different currency pairs to complete one hedge. A foreign exchange hedge is an excellent method, which is often used to do away with large risk. 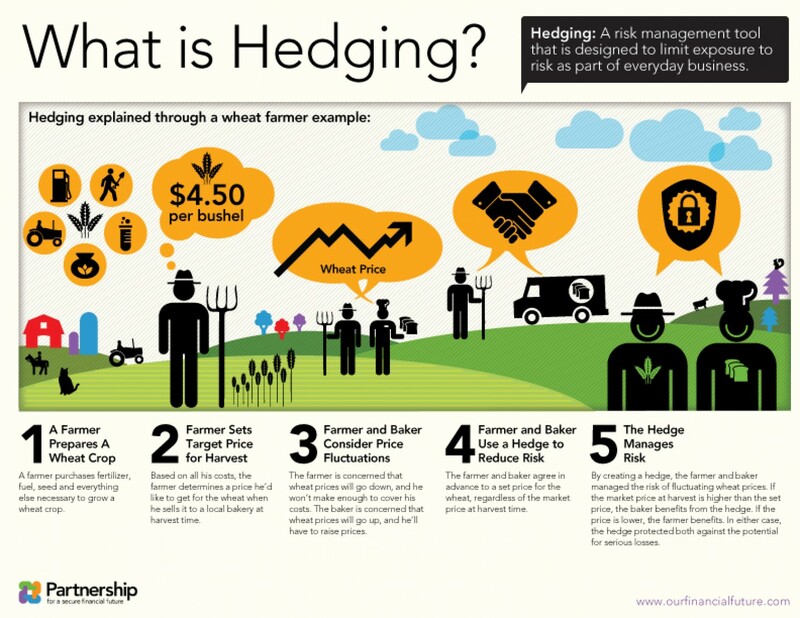 The trader makes use of cash flow hedge or the fair value method in hedging. This results in a considerable reduction in risk. Position trading depends on your overall exposure to a currency pair. The exposure to a currency pair could help you a lot in position trading. This is really helpful in capturing short term market moves as in this type of trading, you stick to certain positions for days or even weeks. In such trading, a combination of both technical analysis and fundamentals analysis is done to arrive at the important decisions that are helpful in trading. Such trading analysis often refers to looking at monthly and weekly price charts, while making evaluations of the market. Longer term analysis is used by an advanced trader to trade long term positions. Longer Term positions can be profitable if you have the patience to trade. You could take to Forex options trading for different reasons. Through this, you could restrict your lesser important risks. It could result in losing only the premium that you paid to buy the options. But on the other hand, options trading has unlimited positive potential. You could make use of FX options trading to hedge open positions that you hold in the Forex cash market. This is tremendously helpful as it helps to make trades based on predictions about the market’s conditions on economic, political and other related grounds. Scalping mostly refers to short-term trades for a few pips, making use of higher leverage. The best possible way for these trades to be conducted is with the help of a news release and other supportive technical conditions. The trade could last for a few seconds or a few hours. As a new trader, you might start with scalping, but it would not be long before you find losses if you do not have the correct tools or discipline when trading through scalping. As this strategy is risky, it is always good to do it in conjunction with your overall trading position. Scalpers are a forex broker’s dream and generally, traders will trade of the major support and resistance levels. Scalping involves shorter time frames and the platinum trading system has a strategy that can guide you on buy or sell levels. Scalping is generally for day traders who day trade using short-term market analysis. Here at Platinum, we approach the trade market like professionals. Beginners too often try to make money quickly in the market thinking it will be a get rich quick scheme. All the traders from Platinum know this to be false and work with our clients progressively to help them reach their goals. All of our mentoring is conducted entirely on a personal basis, 1-on-1, and provides individuals with the experience of interacting with a professional trader every week. Remember, trading is a marathon, not a sprint, risk less to make more. That is the Platinum Motto. This is an example of our Methodology in action with a trading opportunity on the Euro/Dollar pair. Everything is clear, concise, and set out directly in front of you. This is a trade that filled on Friday 21st September, we can see from the chart it was a breakout strategy. It was based on the exhaustion of the USD Bulls, and the trade is still in progress and doing very nicely. This is a beautiful example of how Platinum’s analysis works and how it can work for any client that joins us. 24/09/18: Trade has reached over 50 pips profit, move stops to break even and partial position out. If you are a new trader and would like to learn how to trade, then sign up today to our 2-day free Foundation to Forex Trading Course. We have just introduced this, as in the last month we have had a lot of inquiries on learning how to trade the financial markets. We can get you on the path of becoming a successful Financial Trader. Hopefully you have enjoyed today’s article, and have gained great knowledge about how to trade. We post a new Forex Trading Blog for Beginners every week, so subscribe to our notifications and stay updated!